Settle into your threshold pace with this men's T-shirt. 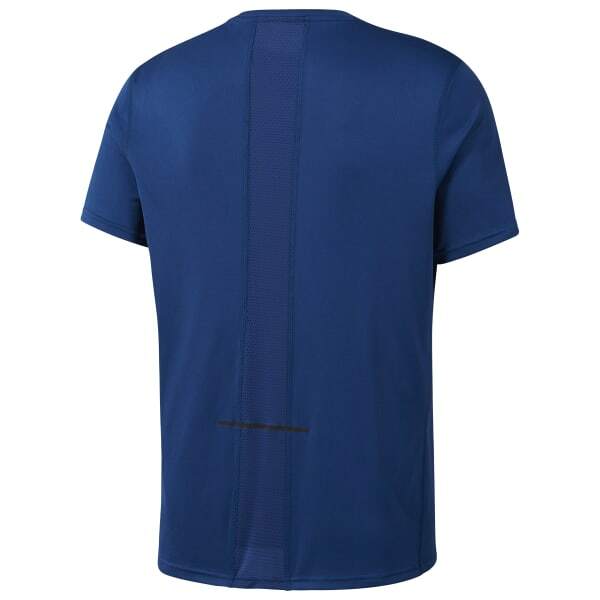 Mesh at the back helps deliver refreshing ventilation while Speedwick technology wicks moisture. This tee's reflective details add visibility to your outdoor workouts.